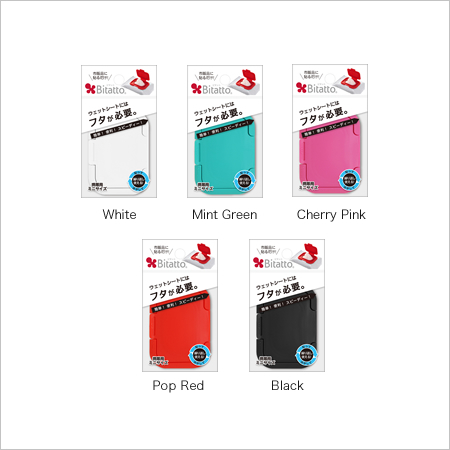 ﻿ OEM | TECHXCEL JAPAN CO., LTD.
Bitatto is a perfect promotional item to satisfy customers! 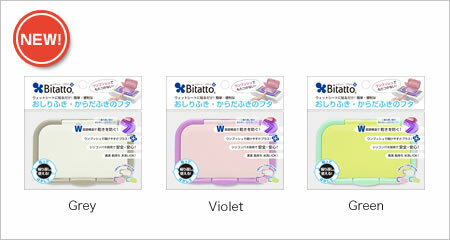 Now it is available to add printing your logo or character on Bitatto! 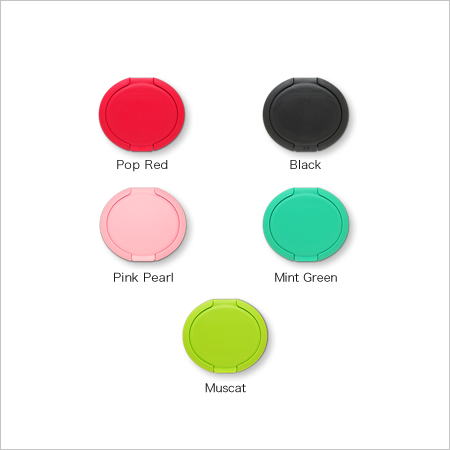 Round type is also available only for OEM supply. 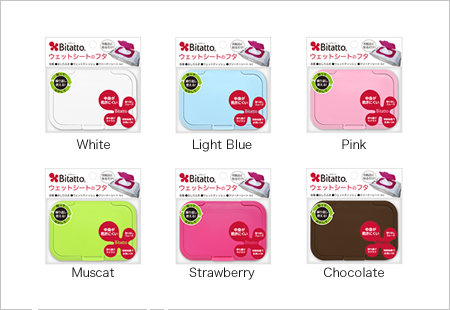 Minimum order quantity is subject to type of Bitatto. Please feel free to contact us to clarify it. We receive inquires by e-mail, fax or call. Minimum order quantity (MOQ) and price are subject to type of Bitatto and a method of purpose for goods whether it’s for sales in market or as a gift. It is including the specification of goods, Minimum order quantity (MOQ), trade term, payment term, shipping method, etc. We require an official purchase order (PO) from you to get confirmed order contents. banking information. We will use this invoice when we ship out your order. we will request you to confirm the final design. We will demonstrate printed Bitatto with your final design to get confirmed. In this process, we will provide a picture of finished goods or send them directly to your office depending on the printing. We require 100% payment before shipment without exception for the first time. We will arrange shipment according to your request and shipping out accordingly. Your feedback is important for us to improve better quality and service.